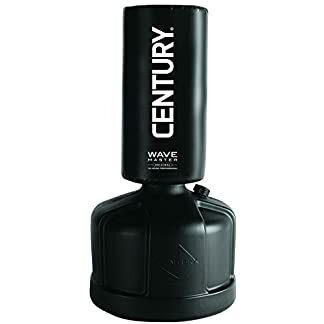 Built to withstand high-impact kicks and punches, the adjustable Century Original Wavemaster is the reliable partner for your toughest workouts. This freestanding classic will help train your body while developing your coordination, endurance, and flexibility. Choose from available colors. 8 height adjustments ranging from 47-68-in.. Manufacturer’s warranty included (see Guarantee & Returns). Bag dimensions: 13 diam. in. x 26H in. ; Base: 24 diam. in. 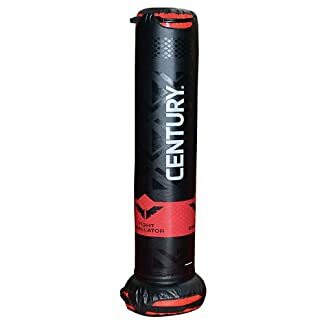 x 19.5H in..
Century’s core belief is that martial arts can profoundly impact people’s lives, and they want everyone to reap the lifetime benefits. 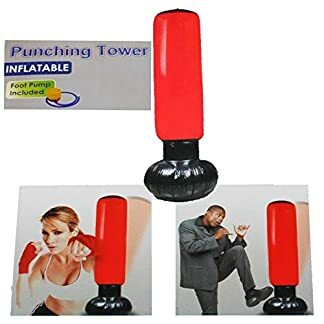 In 1976, Century began by creating martial arts products, and has grown to become the largest supplier of martial arts products in the world. When the company moved to Midwest City, Oklahoma, in 1982, the original building provided 50,000 square feet to help the founders achieve their mission. 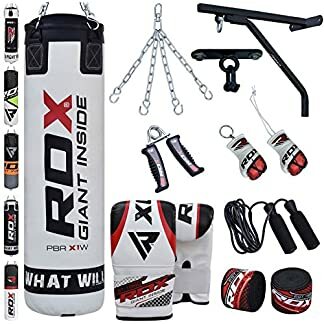 Since then, the company has expanded to a 650,000 square foot facility, and also broadened its product offering to include yoga, boxing, MMA gear, and physical fitness equipment.